China just sent a clear message to casinos sprouting across Asia: don’t peddle your baccarat here. 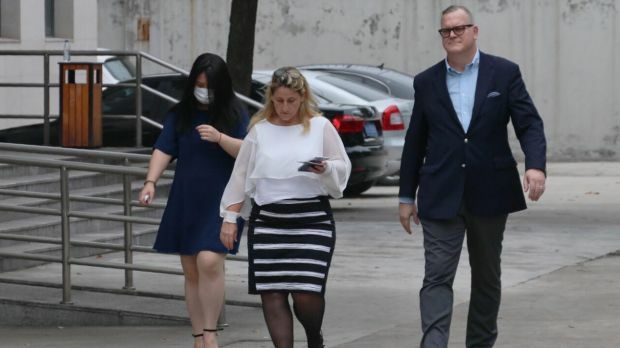 A Shanghai court on Monday convicted 19 Crown Resorts current and former staff of illegally promoting gambling on the mainland, handing out prison sentences of as long as 10 months. While they could have faced a maximum of three years under Chinese law, there was no escaping China’s warning to foreign casino operators that see the country’s richest citizens as their most lucrative target market. The crackdown on Australia’s largest listed operator was China’s broadest enforcement of a law that bars the promotion of gambling on the mainland as authorities seek to halt hundreds of billions of dollars of currency outflows. The convictions coincide with a planned new wave of Asian casinos, from Japan to Australia, that are poised to make a fresh push to attract business from China. 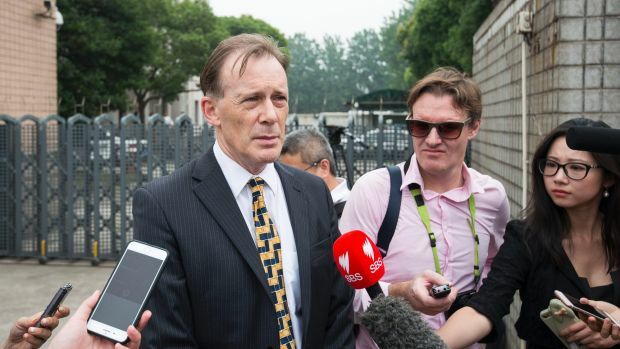 “That makes it a lot more important that they make it clear what the rules are,” said Colin Hawes, associate professor at the law faculty of the University of Technology Sydney who specialises in Chinese corporate law. Crown shares on Tuesday were up 0.1 per cent at $12.80 as of 10.06am. The stock has lost 0.6 per cent since the detentions. China banned gambling when the Communist Party took over in 1949 on moral grounds, according to state media. Macau, the world’s largest gaming centre, is the only Chinese territory where casinos are allowed to operate. Regulation there is tightening, making it an easier pitch for overseas operators – and the middlemen who lend money – to woo Chinese gamblers to other Asian gaming hubs. More than one-third of the revenue at Crown’s Melbourne and Perth resorts last fiscal year came from international visitors, predominantly from mainland China, according to Crown’s latest annual report. In Japan, where lawmakers legalised casinos last December, Las Vegas Sands and MGM Resorts International are among those vying for a slice of that potential $US25 billion ($33 billion) market. It’s unlikely that such activity will disappear. When there is money to be made, there will be people trying to make the money. A hot tourism destination for Chinese, Japan is following the lead of other Asian governments that are endorsing legal gambling in the region that’s embracing games of chance. Crown, whose largest shareholder is billionaire James Packer, is itself developing a new $2 billion luxury resort on Sydney’s waterfront that will focus solely on high-stakes gamblers. Foreign casino operators are allowed to promote their hotels and restaurants on the Chinese mainland but not their gaming facilities. China’s renewed clampdown on any overseas company that breaks this law makes it harder for gaming companies that have little else to peddle in China but poker or baccarat tables. “Compared with Macau’s casino resorts, other casino properties in the region have less non-gaming elements that they can legally market in China,” said Richard Huang, an analyst at Nomura Holdings in Hong Kong. Other operators are also now expanding gaming to online and phone betting, with an eye to attracting Chinese players. Philippines and Vietnam now allow phone betting that’s banned in Macau, and provide favourable tax structures and policies for gaming. Philippine casinos reported as much as 110 per cent increases in gaming revenue from high-stakes players, the majority of whom are from China – from $US27 billion in bets placed last year. The gambling operations are causing concern in China, where authorities have sought to halt billions of dollars worth of outflows that have pushed down the value of the currency and drained capital reserves – some of which exit the mainland through overseas gaming. Philippine authorities in late April arrested 55 Chinese nationals wanted in Beijing for alleged involvement in an online gambling syndicate north of Manila. It may take time to see whether casino and junket operators heed China’s warning. “Foreign casinos may take this as a caution and stop promotional activities in China for some time,” said Shanghai-based lawyer Si Weijiang, a lawyer at Debund Law Offices.